The Colts re-signed cornerback Darryl Morris and placed fellow corner Frankie Williams on the Reserve/Non-Football Injury list. The Bears announced that they have promoted linebacker Jonathan Anderson to the active roster. Chicago also signed Lawrence Okoye and listed him as an offensive lineman. Okoye has tried his hand as a defensive lineman in the past. The Lions have signed quarterback Jake Rudock to the active roster from the practice squad. The Seahawks have moved running back George Farmer from their practice squad to their active roster. A receiver at USC, Farmer shifted to cornerback after signing with the Seahawks as an undrafted free agent in 2015. He then became a rusher entering this year, and racked up 36 yards on nine carries during the preseason. The Rams have signed cornerback Steve Williams, according to Alden Gonzalez of ESPN.com. This will be Williams’ second stint of 2016 with the Rams, who waived him after he was inactive for their first two games. He then joined the Chargers and started in two of five appearances, but they cut him Nov. 8. The Panthers have claimed tight end Chris Manhertz off waivers from the Saints, as Field Yates of ESPN.com tweets. A basketball player turned tight end, Manhertz was cut loose by New Orleans late last week to make room for the promotion of a wide receiver. He’ll slot in behind Greg Olsen and Ed Dickson on the Carolina roster. To clear a spot on the 53, the Panthers waived cornerback Lou Young, per Joe Person of the Charlotte Observer (Twitter link). The Broncos waived reserve guard Darrion Weems, reports Cameron Wolfe of The Denver Post (Twitter link). Weems, 28, had played on roughly a third of Denver’s offensive snaps, but graded as one of the worst interior lineman in the league, according to Pro Football Focus. The Colts have waived cornerback Frankie Williams, according to Aaron Wilson of the Houston Chronicle (Twitter link). Williams was promoted from the practice squad prior to Sunday night’s game against Houston. The Colts announced that they have promoted cornerback Frankie Williams to active roster and signed linebacker Chris Carter. To make room, linebacker Trevor Bates and tackle Jeremy Vujnovich have been let go. 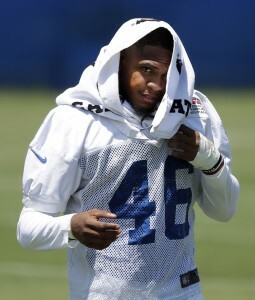 Williams, a Purdue product, went undrafted this year and signed on with the Colts in May. It initially looked like he was going to make the roster, but he was dropped in early September for veteran Darryl Morris. Williams joined Indianapolis’ practice squad soon after and his persistence has finally garnered him a place on the 53-man roster. With Darius Butler and Patrick Robinson banged up, Williams will offer depth during the Colts’ Sunday night contest against the Texans. Carter, meanwhile, was a fifth-round pick of the Steelers in the 2011 draft. He has just four NFL starts to his credit, but he could be used in a pass rush role off the bench. 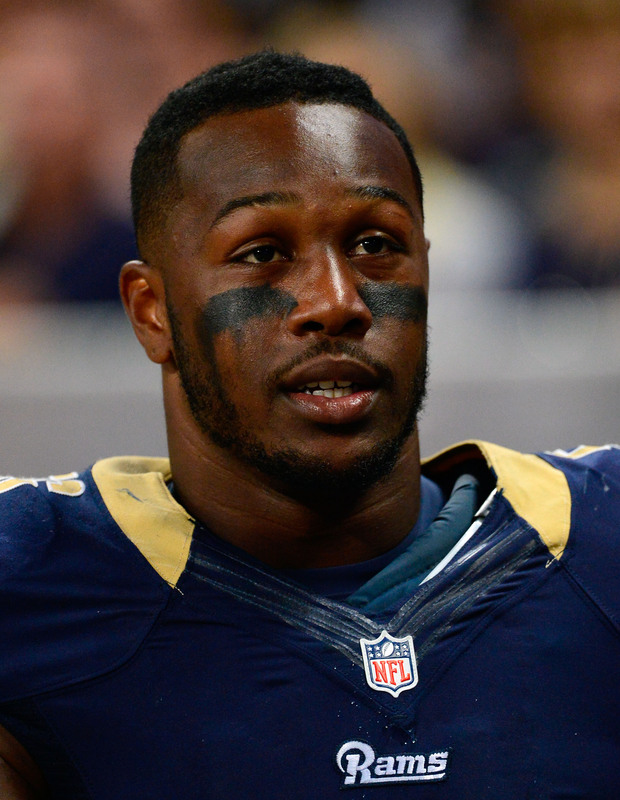 The Colts have signed outside linebacker Akeem Ayers, as Mike Chappell of CBS4 tweets. In related moves, the team has waived cornerback Neiko Thorpe and added cornerback Frankie Williams to the practice squad. The team has confirmed the moves via press release. Ayers, a second-round pick of the Titans in 2011, was cut by the Rams over the weekend. That move surprised a lot of people since Ayers started eleven games for the club last season. Los Angeles cleared his entire $3.3MM of his cap charge from the books by dropping him and they hoped to re-sign him to a cheaper deal after the 53-man cutdowns were through. Unfortunately, for L.A. the Colts have spoiled those plans. The release of Thorpe could mean that Darius Butler will be ready to go for Week 1. The Colts, of course, are thin at CB following Vontae Davis‘ injury. With the Colts’ secondary battling through injury issues, the team’s front office has brought in a veteran cornerback. According to Zak Keefer of The Indianapolis Star (via Twitter), the Colts have signed cornerback Darryl Morris. To make room on the roster, the team has cut rookie Frankie Williams. 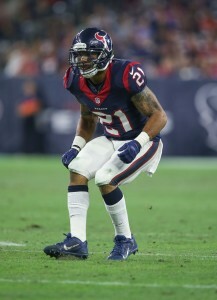 Morris, 25, joined the Jets this offseason after having spent the past two seasons with the Texans. The former Texas State standout played in 23 games between 2014 and 2015, compiling 46 tackles and six passes defended. The Jets were hoping that Morris would provide some depth to their aging cornerback corps, but the defensive back was ultimately cut by the team on Saturday. Williams, an undrafted free agent out of Purdue, will now seek work elsewhere, although Mike Chappell of IndySportsCentral.com tweets that the Colts are hoping he’ll land back on their practice squad. The team was seeking some reinforcement at cornerback, as Vontae Davis is expected to miss some time. Patrick Robinson and Darius Butler are also currently battling injuries.